In these advanced talks, originally given in 1996, Leonard Peikoff discusses the significance and implications of the principle that all knowledge is interconnected. Peikoff makes the case for the unity of knowledge in great detail while showing the relation between this fact and the need for systematic integration across the whole of one’s knowledge. The four lessons address such questions as: If all knowledge is unified, what separates seemingly disparate fields of study like history and philosophy? Is morality easy or difficult to practice? Why does a certain category of philosophical concepts require two definitions in order to maintain unity in human cognition? 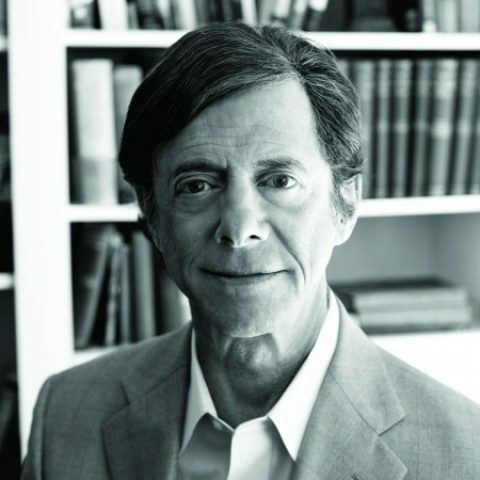 Students of Objectivism will benefit both from the clarity that Peikoff brings to these issues and from the methodological principles he introduces in discussing them. Disclaimer: Although Dr. Peikoff granted permission for the creation of this course in a new format, he has not reviewed or approved any of its content. Is Morality Difficult or Easy to Practice?